The third molars, or wisdom teeth, are the teeth in the far back of the mouth and are usually the last ones to emerge. Dentists often recommend their patients undergo wisdom tooth extraction as soon as the teeth become apparent, or later in life if problems develop. The guide below explains when and why this procedure is performed. What Are the Symptoms of Wisdom Tooth Trouble? Because wisdom teeth typically come in last, there might not be enough room in your mouth for them, and they may crowd or damage the adjacent teeth. Wisdom teeth may even become impacted, meaning trapped in your gums or jawbone, which can be very painful. Additionally, If one of your wisdom teeth has signs of decay or an infection, your dentist may decide to extract the tooth instead of giving you a filling or performing a root canal. What Are the Risks of Not Having Wisdom Teeth Removed? Even if your wisdom teeth emerge with no problems when you’re in your teens, your dentist may recommend having them removed so they don’t cause you trouble in the future. Because wisdom teeth are so far in the back of the mouth, they are hard to keep clean. If you don’t have them excised, you increase your chances of developing cavities, gum disease, or infection, and you may end up needing to get them extracted later anyway. It can be harder to recover from tooth extraction as an adult than as a teen, so it’s best to get it taken care of early. Stadler Dental Care in Columbus, NE, offers personalized general, cosmetic, and emergency dentistry services for the whole family in a comfortable, friendly environment. 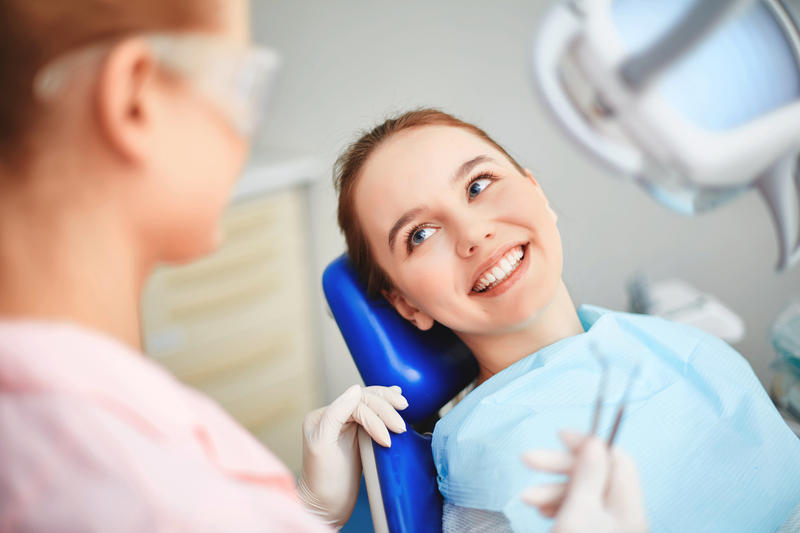 Whether you need a dental cleaning or wisdom tooth extraction, Dr. Andrew Stadler and his experienced team have the skills to keep your smile looking and feeling fantastic. Call (402) 564-4093 to schedule an appointment or visit their website to learn more about their offerings.